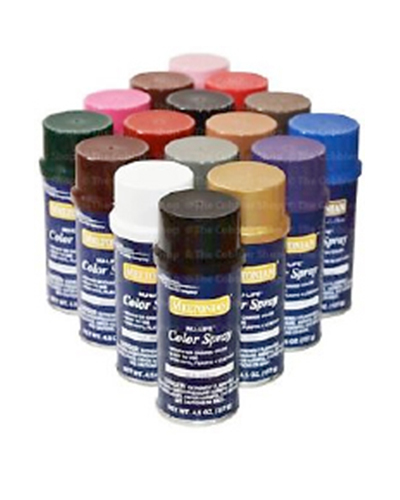 Meltonian Nu-Life Color Spray is a quality product that is specifically designed to change or renew the colour of leather, plastic and vinyl. Once you are armed with the correct spraying technique the spray works well on leather ballet and jazz shoes, and looks totally natural. When applied correctly, Nu-Life Colour Spray should not rub off. There are a huge number of FleshTone shades available including (for example) Camel, Saddle, Fashion Brown, Mahogany and Golden Brown. Has stay power that I need.